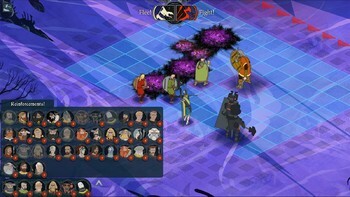 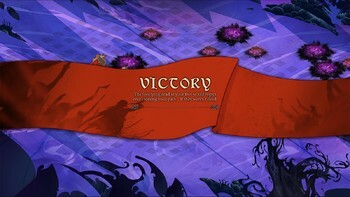 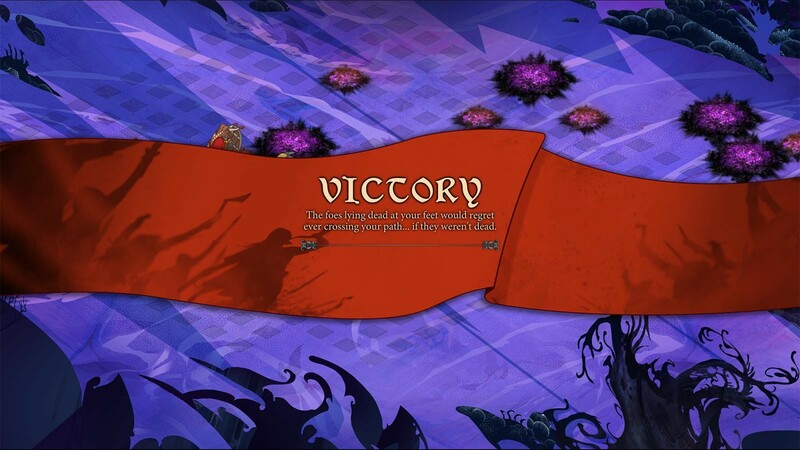 DLC info: This additional content requires The Banner Saga 3 in order to play. 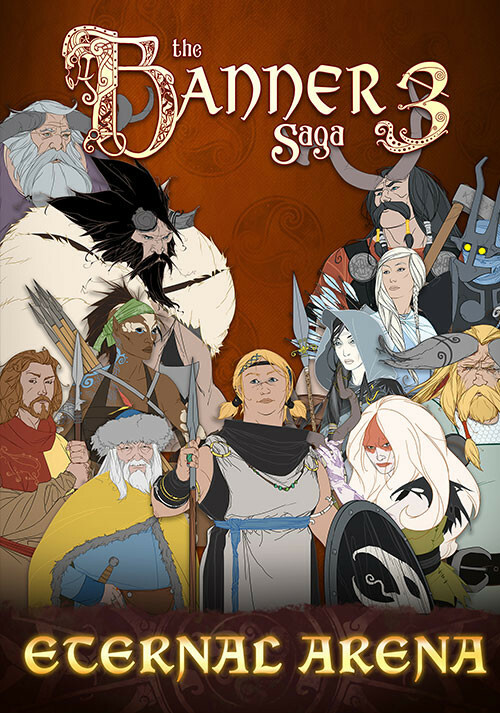 The Banner Saga 3 is Now Available! 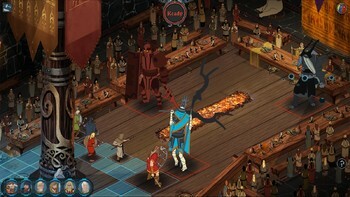 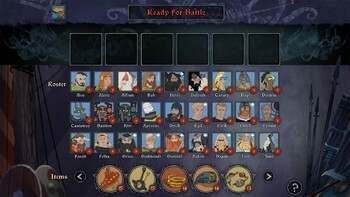 The Banner Saga 3 - Previously On Banner Saga! 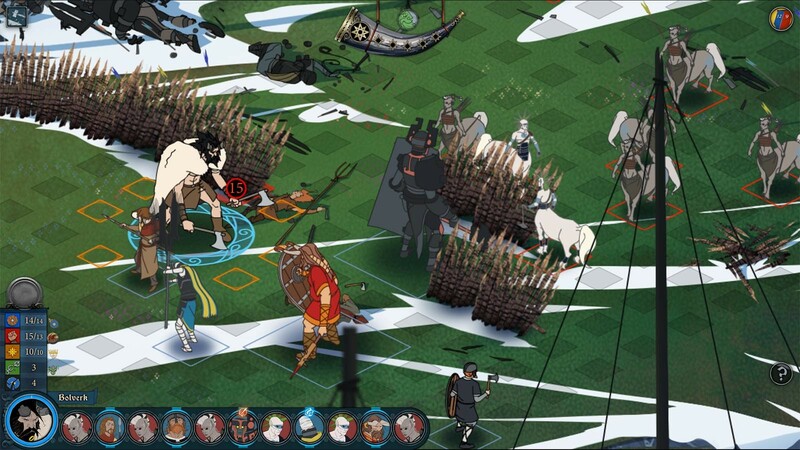 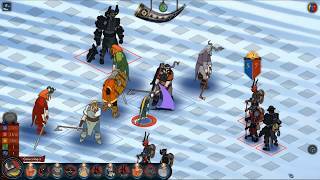 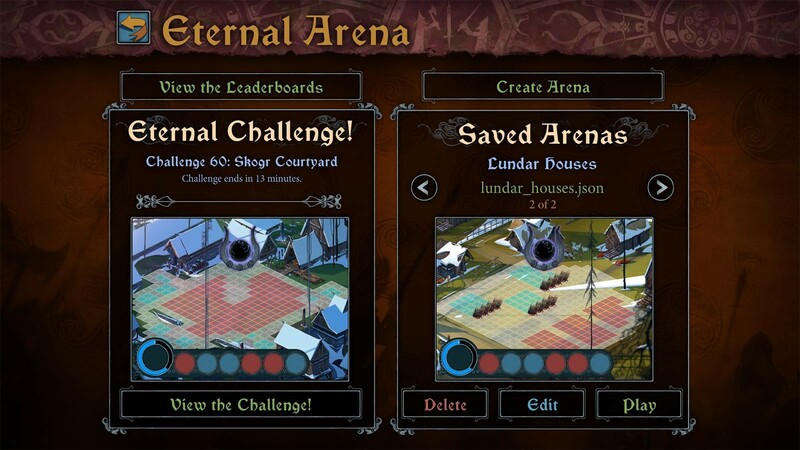 Buy The Banner Saga 3 - Eternal Arena as a Steam Key. 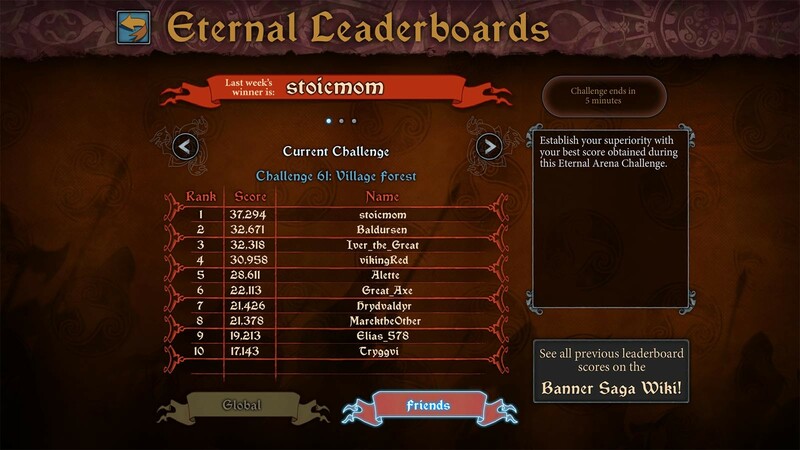 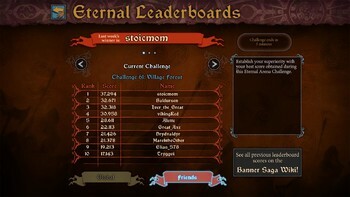 *Online Internet connection required to participate in recurring leaderboard challenges. 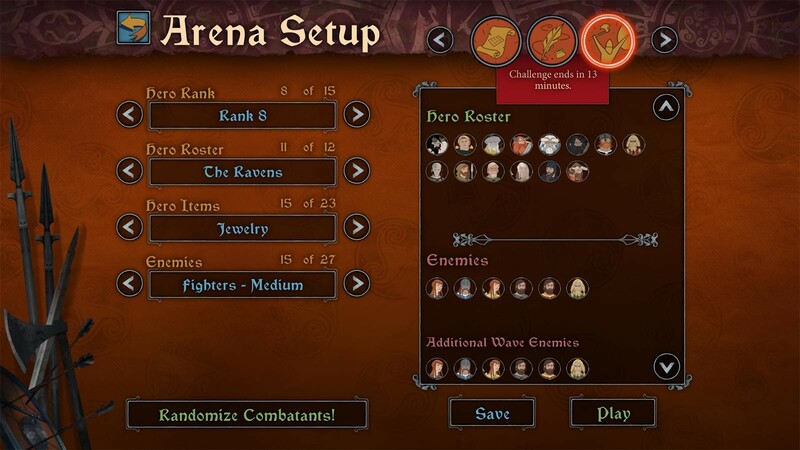 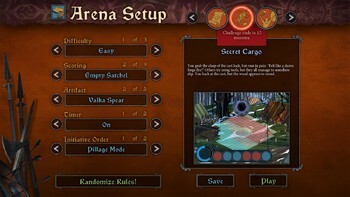 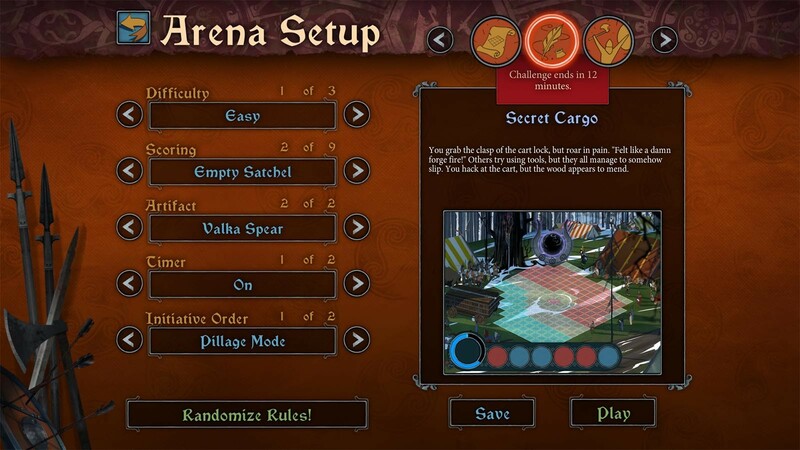 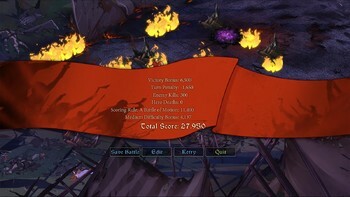 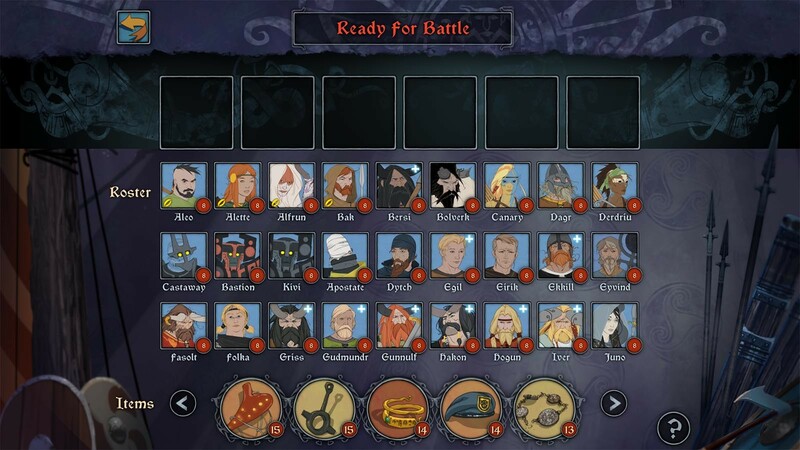 Problems with The Banner Saga 3 - Eternal Arena?